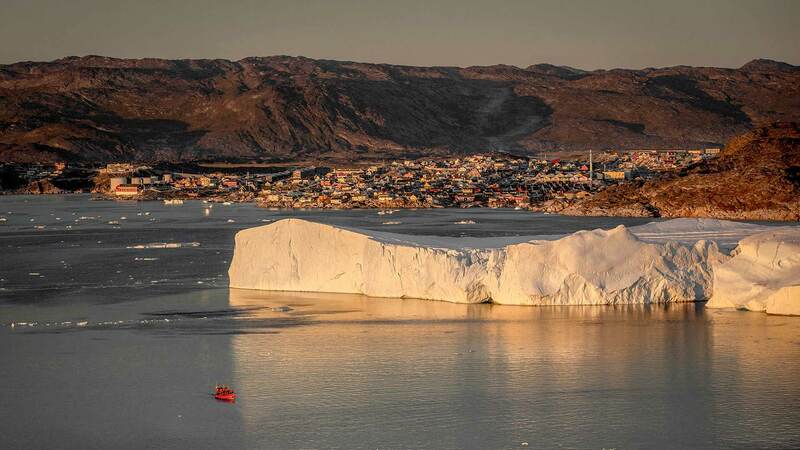 Located 250 km north of the Arctic Circle on Greenland’s west coast, the Ilulissat Icefjord is a sight to behold with its maze of icebergs carved from the vast Sermeq Kujalleq ice sheet. So remarkable is this natural wonder that it was inscribed as a UNESCO World Heritage site in 2004. 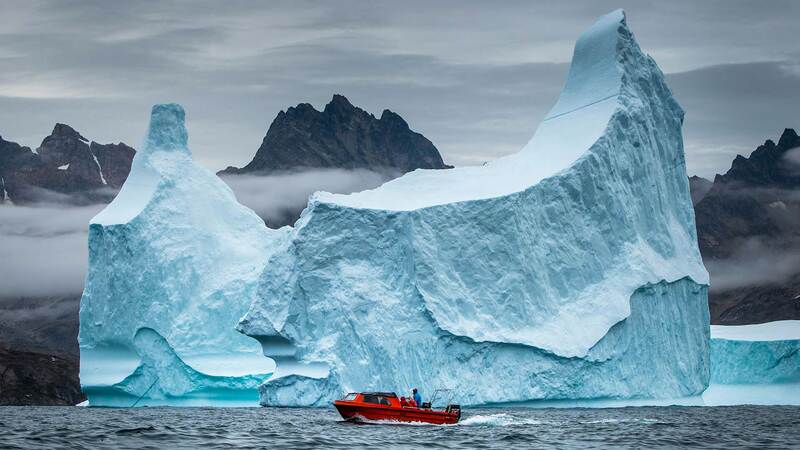 This tour to the amazing Ilulissat area offers you a chance to experience some of the most remote, dramatic, and pristine landscapes on the planet along with plenty of optional excursions to get a real feel for the Arctic way of life. 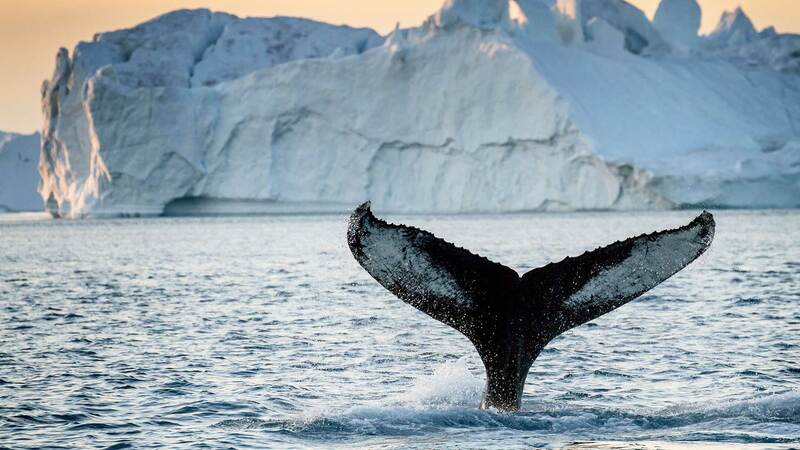 Depart from Reykjavik Domestic Airport for a flight to the Arctic village of Ilulissat, situated at the mouth of the 56 kilometre-long Ilulissat Icefjord—a UNESCO World Heritage Site. 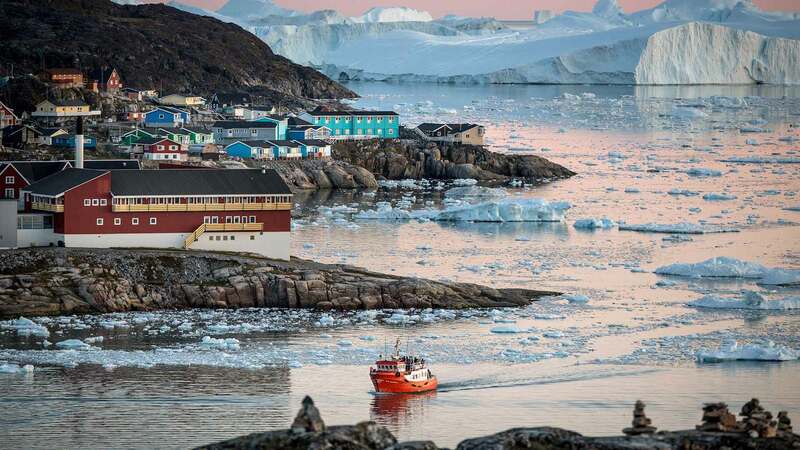 If it‘s a sunny day, you can enjoy the wonderful view over the Greenland ice cap from the plane, and on arrival, you will be transferred to your accommodation. 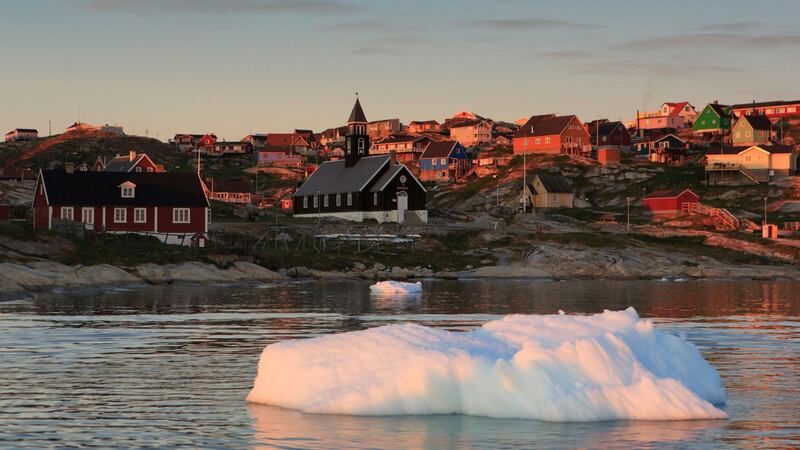 In the evening, you will be treated to an included 2-course welcome dinner and you will spend the next three nights in Ilulissat. Hotel Icefjord was great. We were given an unusually large room, with a small kitchen. We were pleased. Alexandra was wonderful to work with. She answered all my questions promptly, and was very helpful. 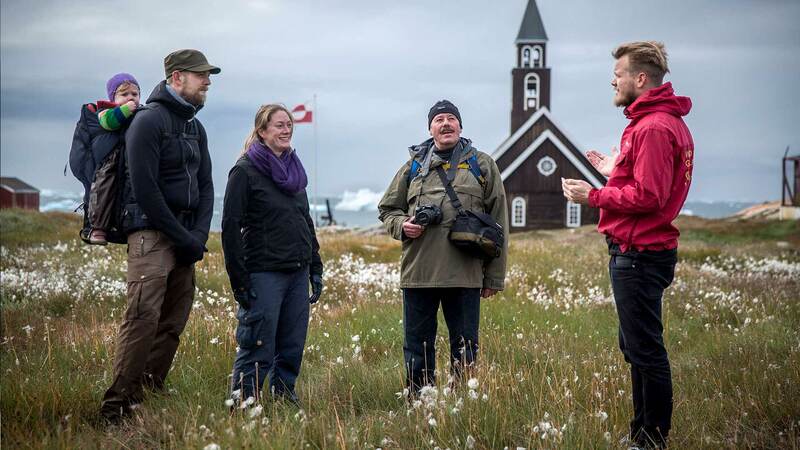 We strongly recommend arranging nights in Iceland before and after your tour to Greenland. We are happy to assist you with booking nights in Iceland or a complete package, contact us for details.